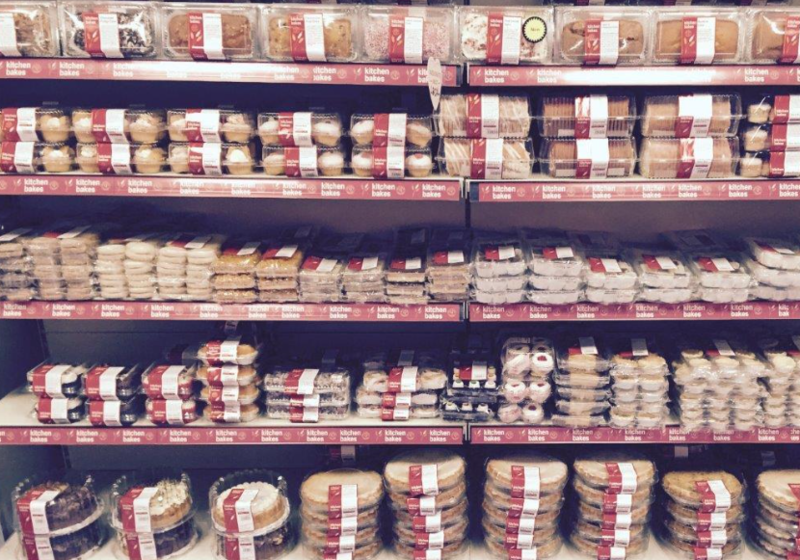 This month saw family-run wholesale bakery Kitchen Bakes, sign up for a Season package to help the business continue its trend of growth. 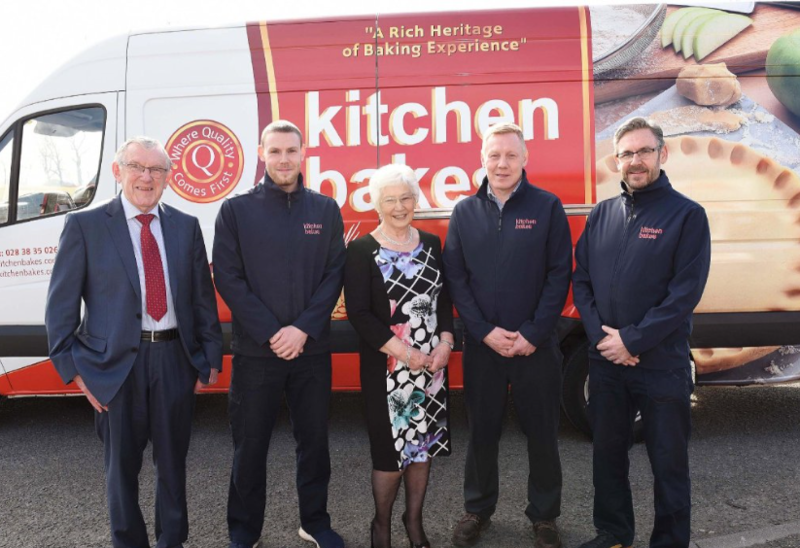 Kitchen Bakes are based in Portadown, established for more than 30 years, the family-run business have plans to implement a Season Office package, as well as a Road system to run alongside. 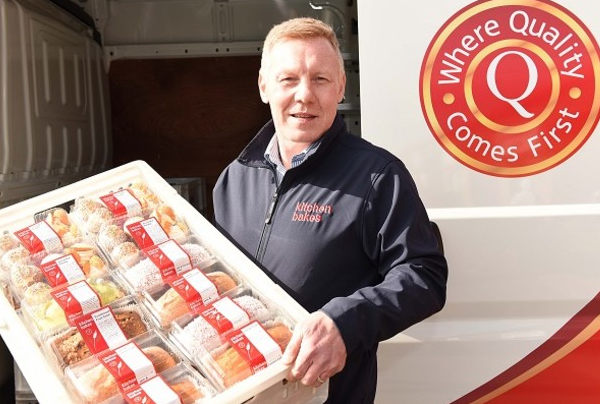 The wholesale bakery is a favourite amongst locals, continuing to spread their product distribution into supermarket chains throughout North and South Ireland. The company have signed up for a Season system to help push the business forward, as we aim to increase their efficiency, reduce their paper trail and grow their profits. Sales & Purchase Order Processing – Simple and fast comes with features such as complete order history for fast repeat orders, suspend order function, product popularity rankings plus much more. Price Management – Manage all pricing requirements for customers and suppliers, set promotions, map customers to their own personal price books and more. Key Business Performance Reports – Season comes with a multitude of reports built in, see who has stopped buying from you, easily identify your best / worst performing customers/products, gross margin, trend analysis and many more. Season Financial Ledgers –Season’s built-in accountancy system. This will enable the business to move away from 3rd party packages and allow them to run the entirety of the office processes through the one simple to use interface. EDI – Manages all EDI functionality ensuring that contract trading is fast, simple and error free. Season Office offers even more functionality but the above are some of the features the business will benefit from instantly. Live updating – By adding a SIM card to the tablets the company can utilise 4g connectivity and get live updates as drivers complete their drops. We know Season as a product works through the longevity and success of our clients across the UK and Ireland, but what about Season as a service? 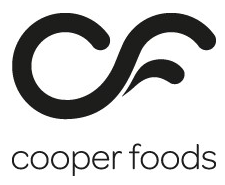 Each new client is appointed their own dedicated engineer /s (depending on the size of a project) Our engineers have great experience working with many businesses across the food sector and across the UK and Ireland. We value all of our clients and their feedback so much so that the main driver in ensuring Season is at the forefront of the industry is by liaising and developing based on the requirements and recommendations of our clients. We understand that investing in a business management system isn’t a one-off interaction and in order to grow and ensure success that a professional, friendly and healthy relationship with our clients is a necessity. 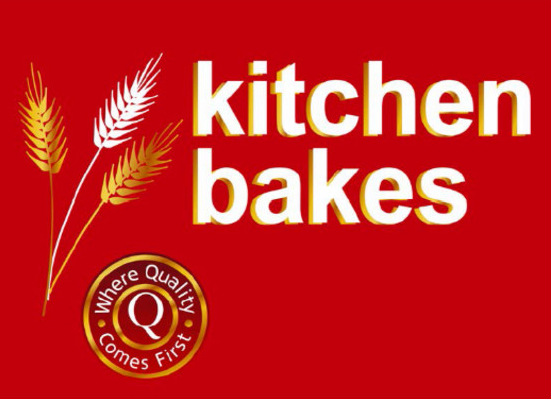 On that note, we would like to welcome Amanda, Dean and everyone at Kitchen Bakes to Season, we look forward to a long and successful partnership between our two companies. Think your business could benefit from any of the features above? What about a partner with a deep understanding of Season as a product, a service and your industry? Get in touch today for a full demonstration send an enquiry to sales@datos.co.uk or give us a call on +4428 38 362 002.